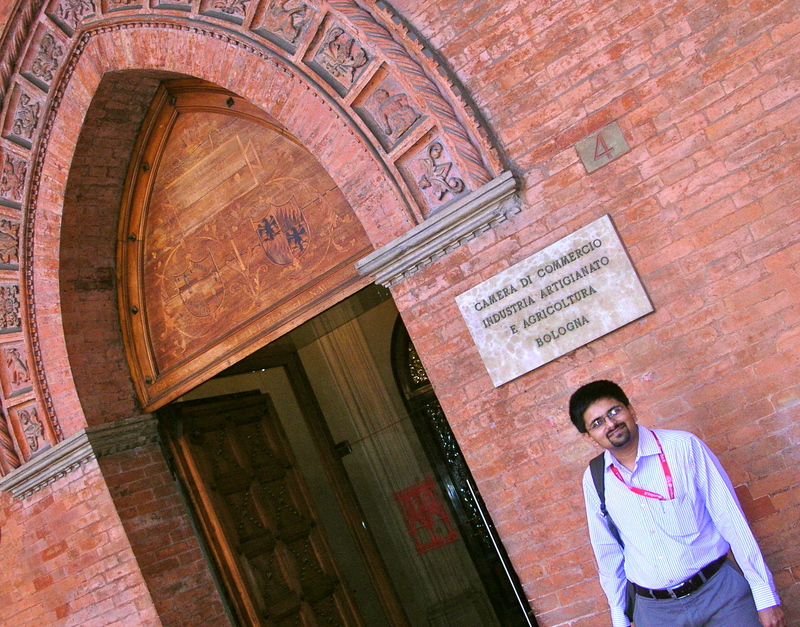 In October, Hardik Vachhrajani visited University of Bologna in Italy for a month as visiting academic. Visit was part of Erasmus Mundus Fellowship offered by European Union. Visit involved working on cross-national research project studying innovations in food processing enterprises of the Emilia-Romagna region. Dr. Hardik Vachhrajani was hosted by Professor Enrico Supino of Department of Business Management. Visit involved data collection, interaction with various stake holders and understanding innovation eco system of the region. Dr. Hardik also had a detailed discussion with senior officials of ERVAT, regional development authority of the Emilia-Romagna and was made aware about activities which they were doing to promote innovation in the region. 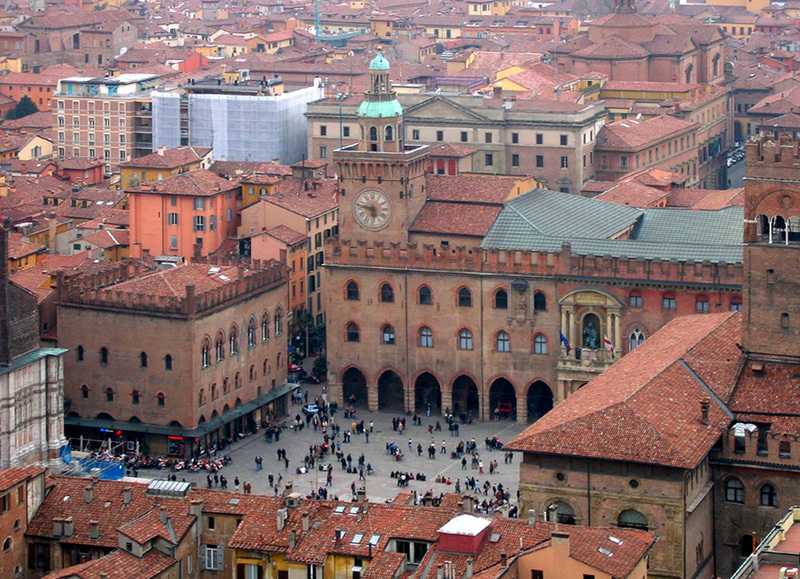 Continuously operating since 1088, University of Bologna is arguably western world’s oldest university. 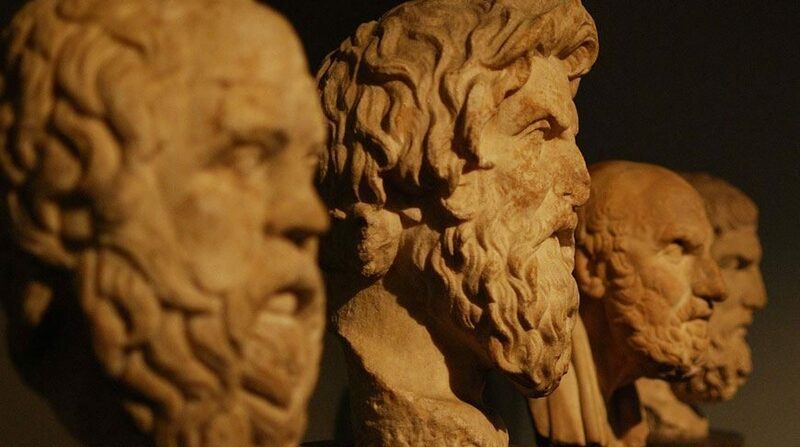 It is consistently ranked in top 200 best universities of the world in QS rankings. University boasts of very high quality research and prominent alumnus like G. Marconi, inventor of radio and famous middle age poet, Dante.